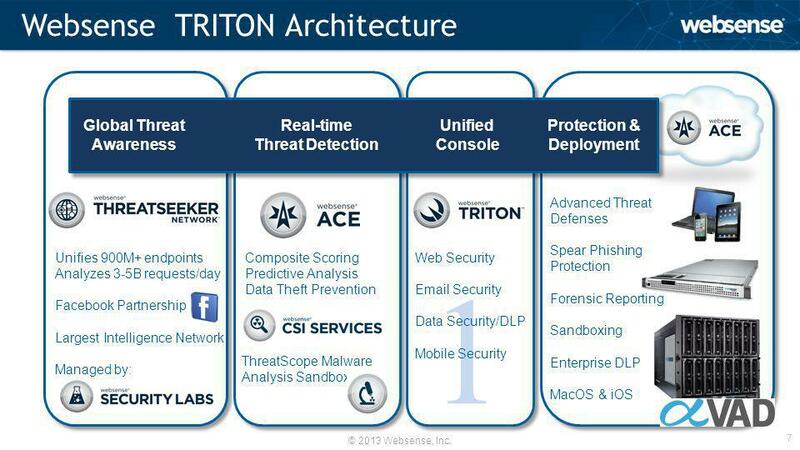 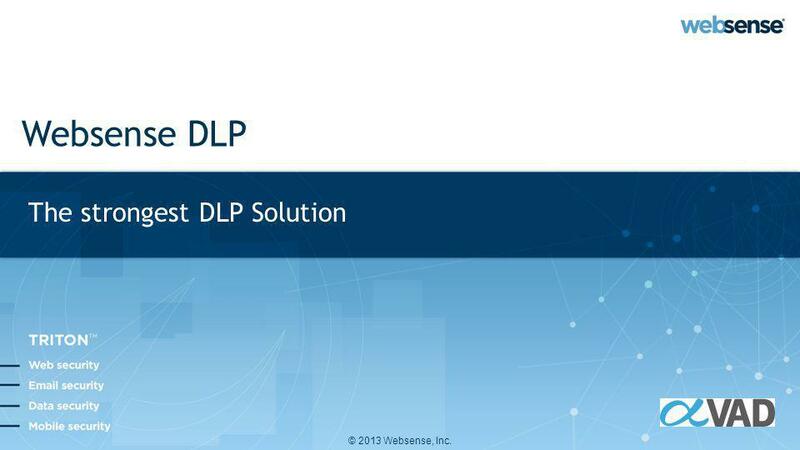 © 2013 Websense, Inc. Websense DLP The strongest DLP Solution. 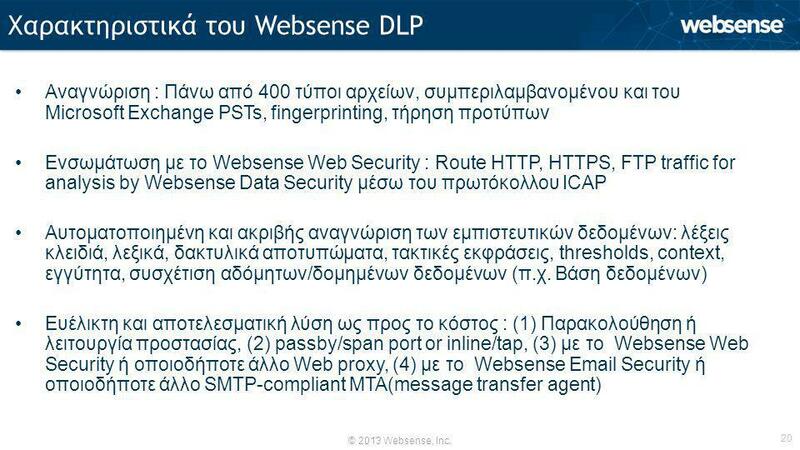 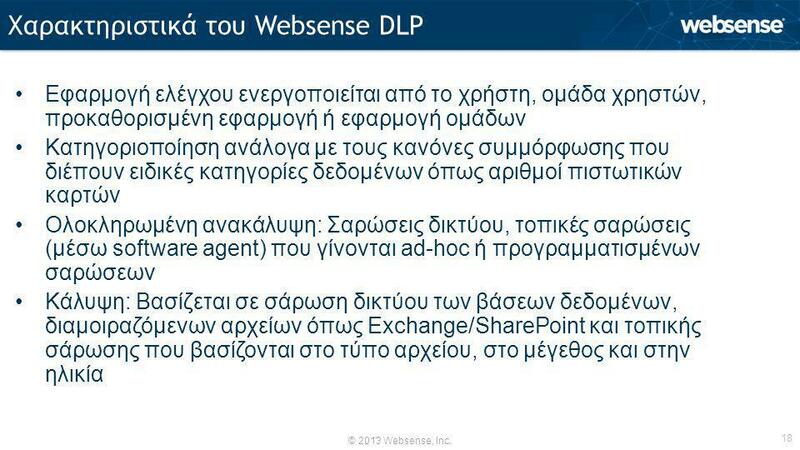 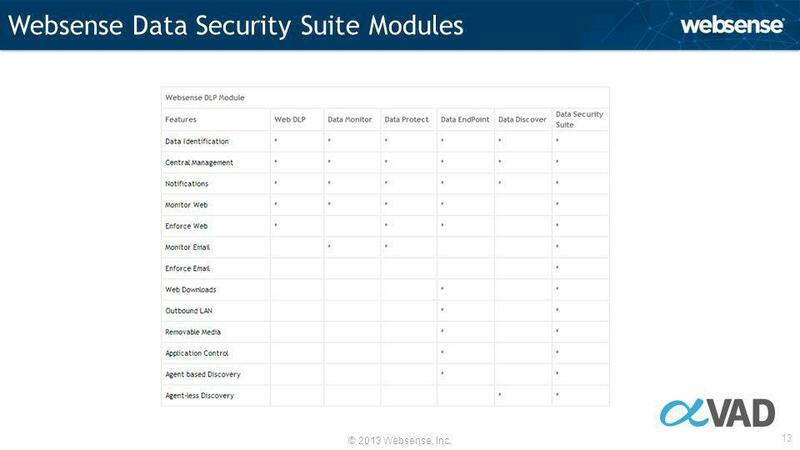 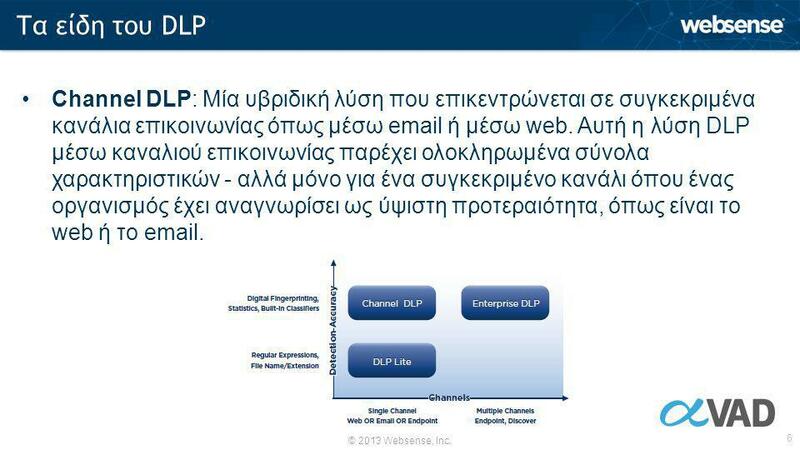 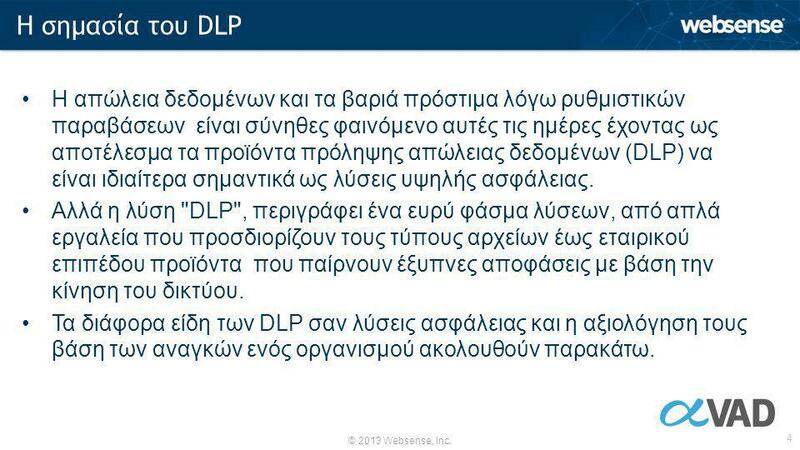 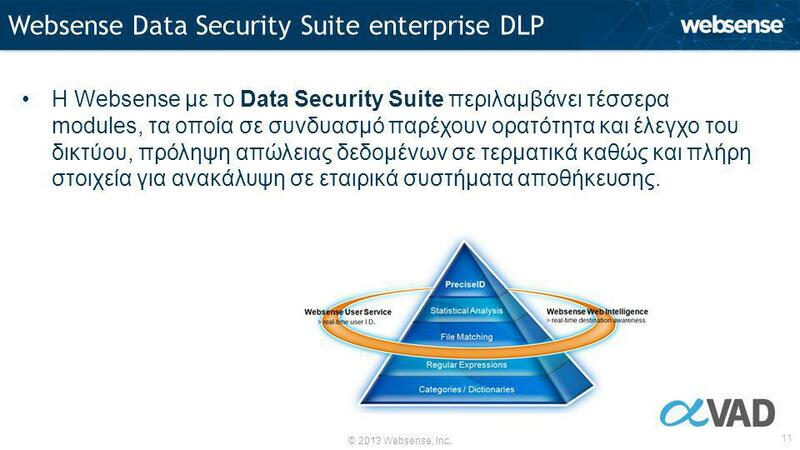 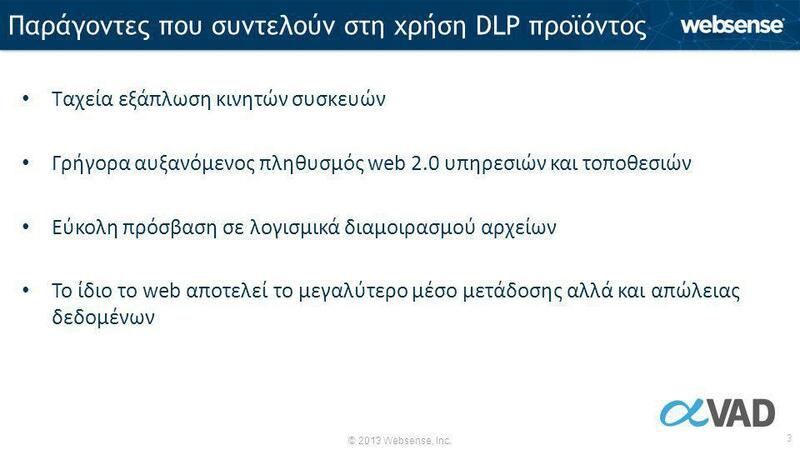 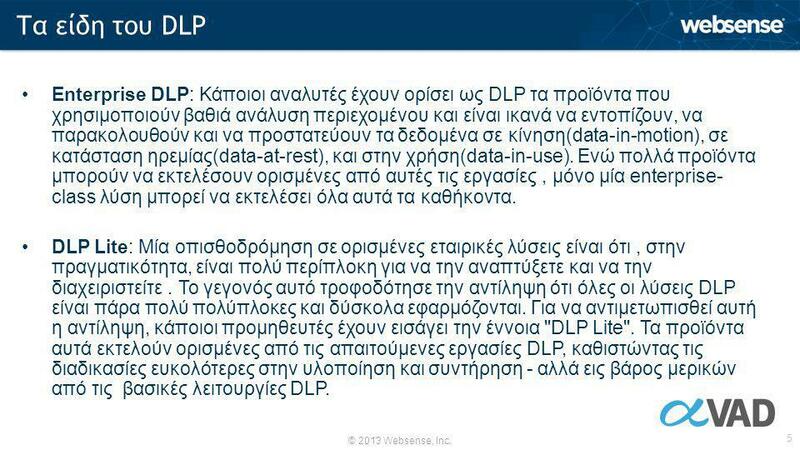 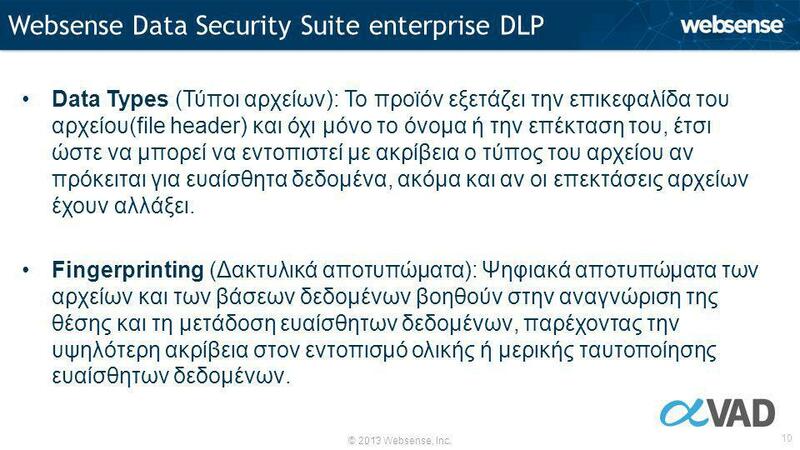 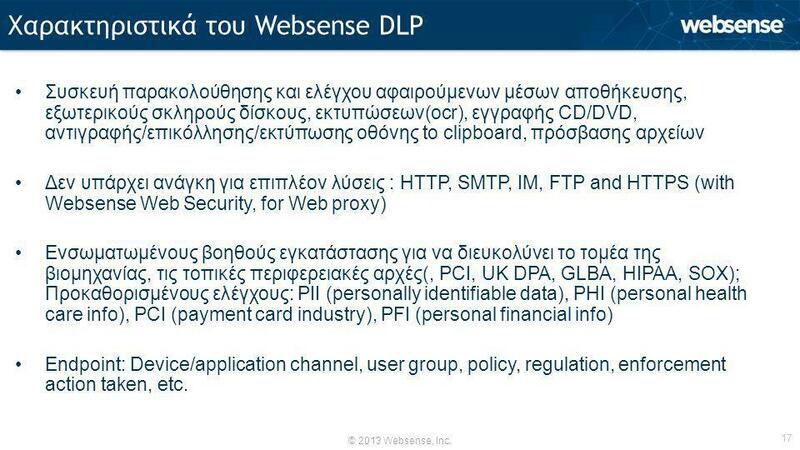 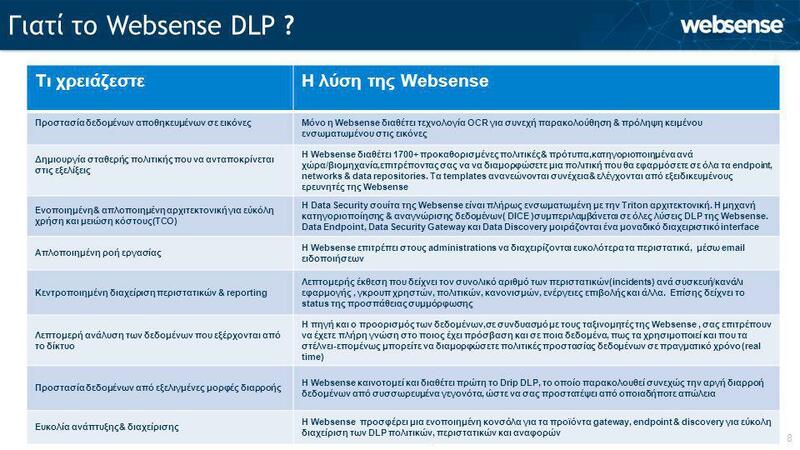 Κατέβασμα ppt "© 2013 Websense, Inc. Websense DLP The strongest DLP Solution." 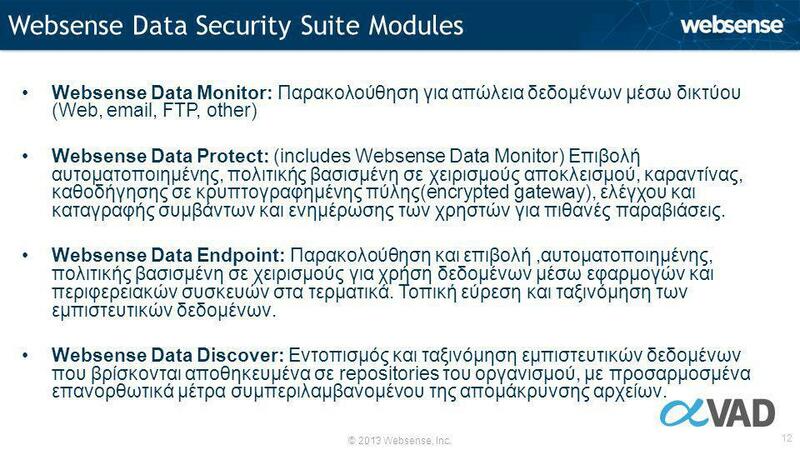 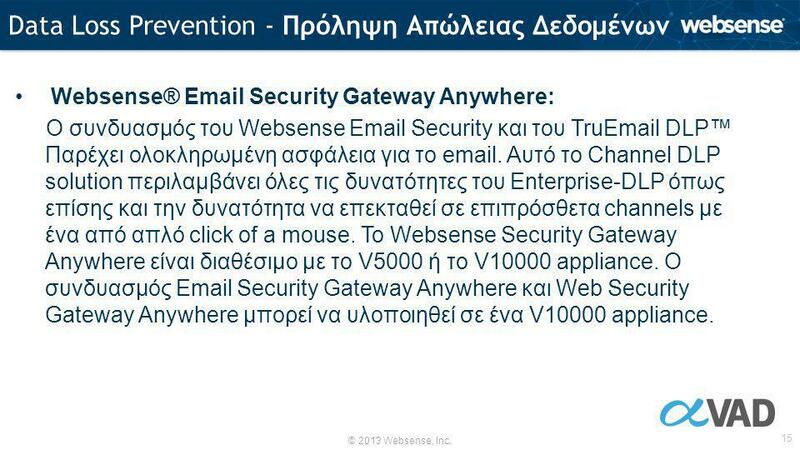 EgoSecure – I‘m Secure EgoSecure Endpoint Protection Παρουσίαση Προϊόντος.